At least a dozen soldiers were killed in Democratic Republic of Congo's volatile eastern borderlands where the army is battling Ugandan Islamist rebels, Congolese security and diplomatic sources said on Friday. The armies of Congo and Uganda launched a military offensive last month against the Allied Democratic Forces (ADF) rebels, who were suspected of being behind a December 8 attack on a UN base that killed 15 Tanzanian peacekeepers. A senior army source said that more than 20 other Congolese soldiers were also wounded after gunmen launched an attack during the night near the town of Eringeti in North Kivu province. Fighting continued into Friday morning, he said. "The combat continues and our goal is to recapture all the ADF positions in all strategic locations to keep them from organizing," said the senior officer, who asked not to be named as he was not authorized to speak to the press. A senior Congolese security official confirmed the attack as did a foreign diplomat, who said information he had received put the death toll at 22 Congolese soldiers killed. "We are at war. And when you are at war, ambushes are possible. That does not surprise me," Congolese Defense Minister Crispin Atama Tabe told reporters in the capital Kinshasa when asked about the attack. Rival militia groups control parts of eastern Congo, long after the official end of a 1998-2003 war in which millions of people died, mostly from hunger and disease. 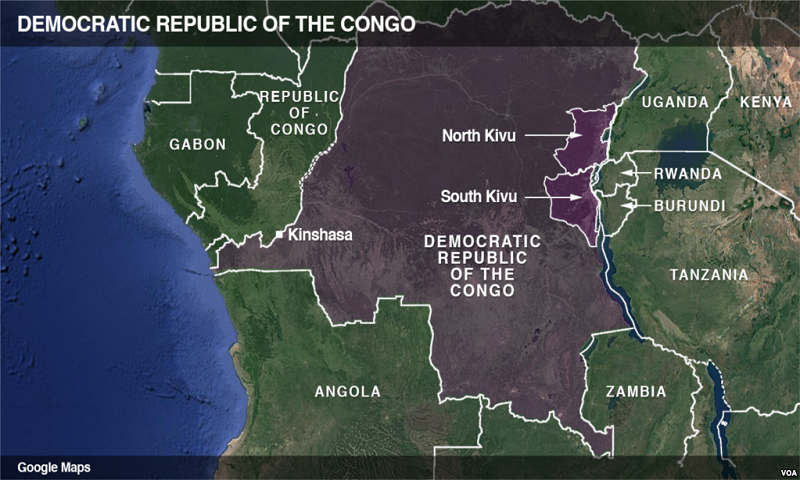 Increased violence this year in the center and east comes as Congo faces a political crisis linked to President Joseph Kabila's refusal to step down when his mandate expired in December 2016.